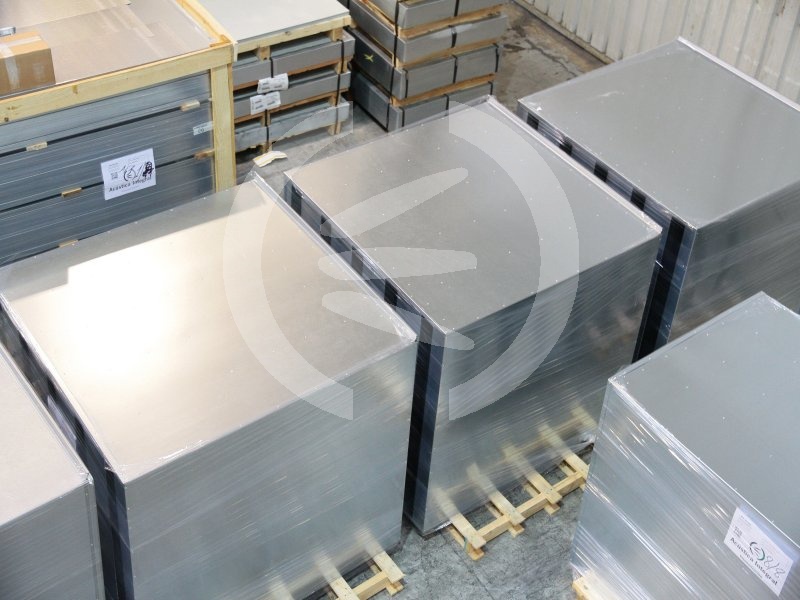 initiated in the design of the product R & D, through production and quality control. 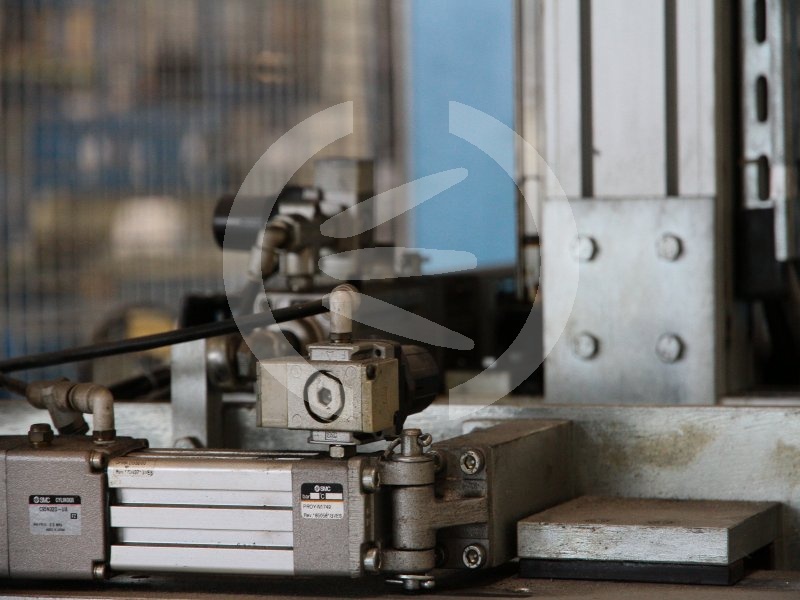 In point of production, the concept of making, makes sense when many of our customers are involved in product development, adapting to their needs in the design and how the composition and content. This is where they put all the most current available to our customers. 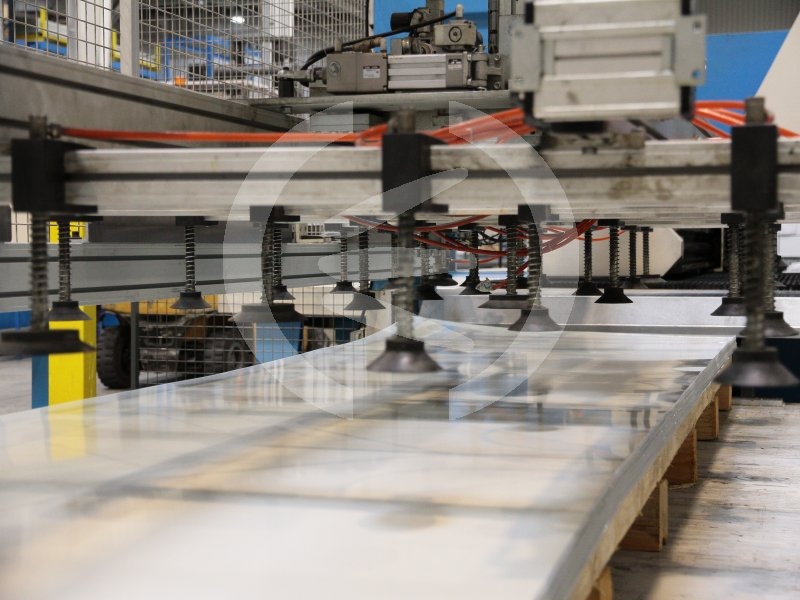 It starts by a selective choice of raw materials and used in the production line systems that allow a reduction of costs of the production process significant. The means used are the most advanced for the product being developed and allow a good finish on a term adapted to market needs. 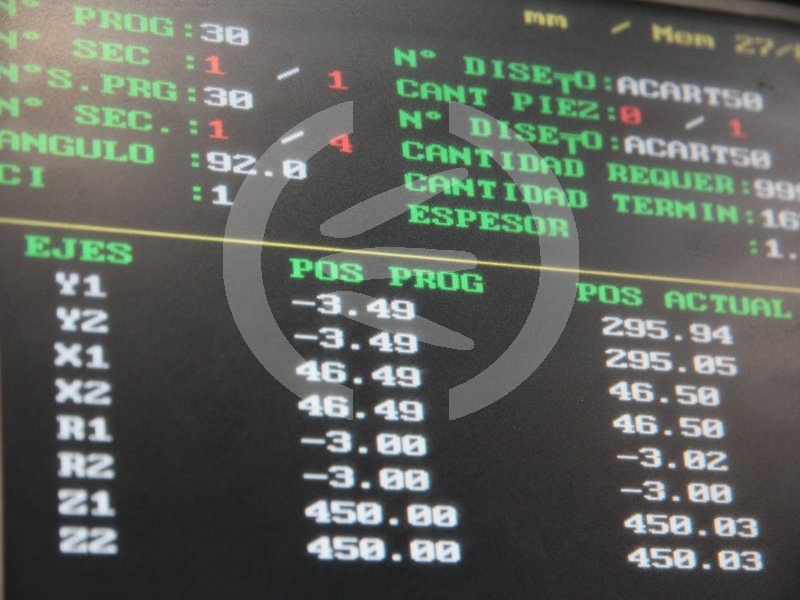 Acústica Integral is very attentive to the needs of the market. Make the design and manufacture of high performance acoustic products to solve all noise problems posed our customers in record time. This is the dedicated or custom production. Currently it is equally or more important than the preparation phase of the production process itself. 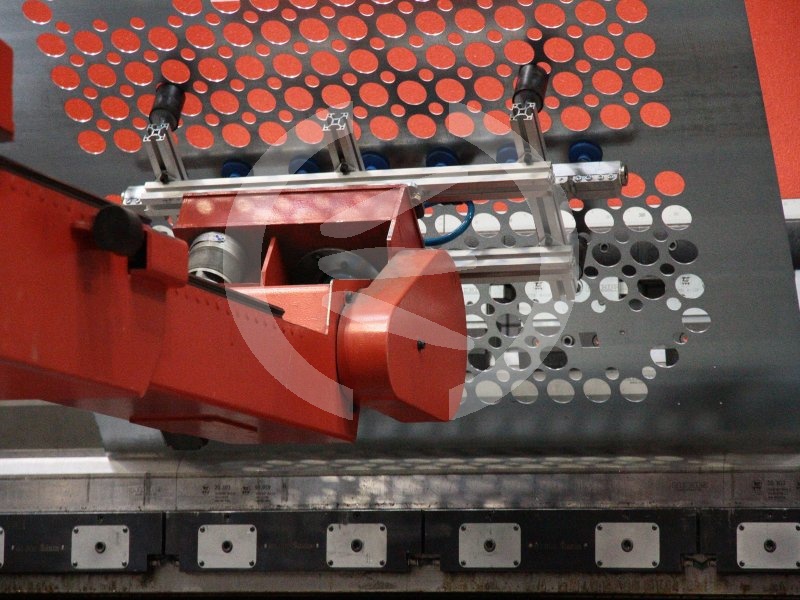 The introduction of robotics in these tasks makes it imperative to the preparation and processing of the files that are going to move our production gear. This will get the CNC files that govern the motion of the elements involved in the process. Once the elements to intervene in the production of acoustic activates the production process itself. At this stage everything is planned in advance and the timings are predetermined in advance. 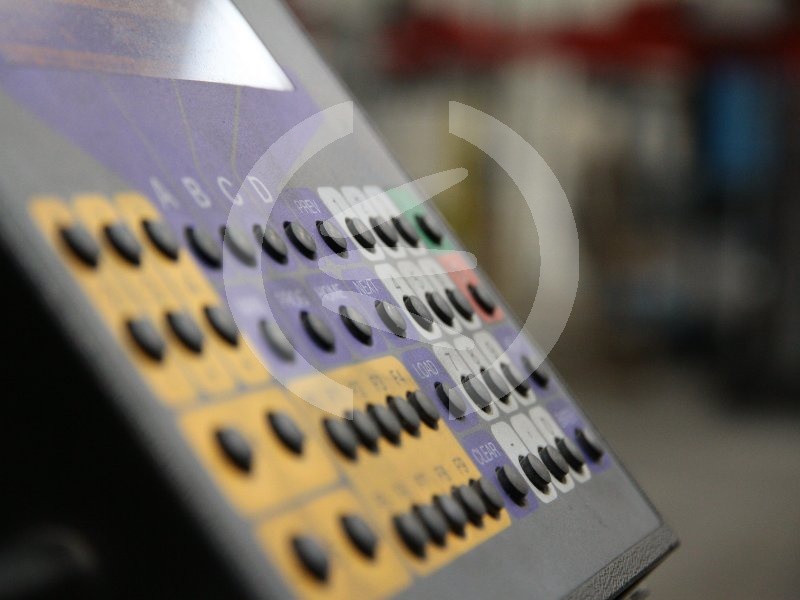 Here’s where it makes available to our customers all the elements and modern machinery to obtain the product. Thereafter protection is needed product. It is not possible to carry out a quality product without appropriate packaging to its characteristics. The different means of protection make this product is protected during transport as well as inclement weather should be stored outdoors as usual in facilities or works in progress with lengthy lead times. 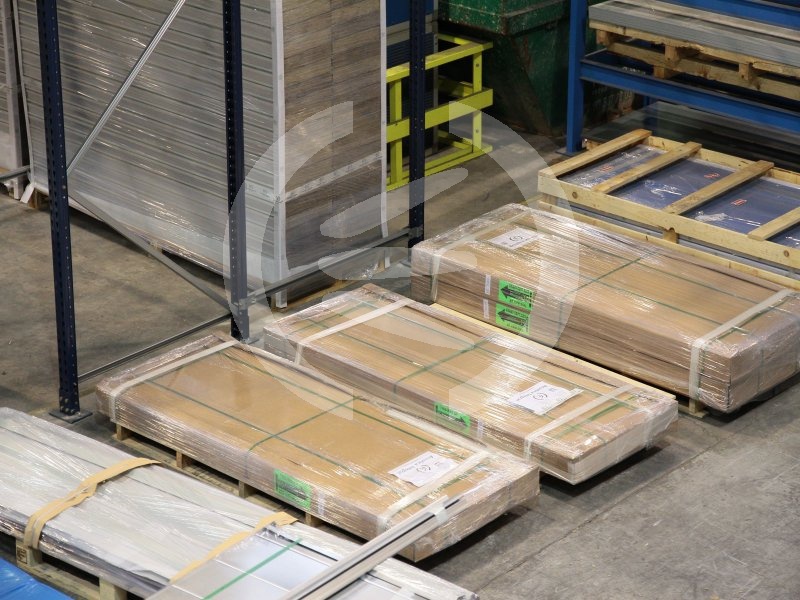 If the production of standard products in stock, Acústica Integral has provisions in the product, available immediately to clients most in need of delivery or emergency arising from a more or less common in facilities and assemblies that are normally . The customer can pick up your order or delivery is made at the point of world you want. I always recommend the best system for the product packaging does not “suffer” during transport. Delivery will be made at the time and the conditions agreed, except in cases of force majeure.